Come join our team! Wyman is looking for committed, energetic, youth-focused individuals who are excited about providing social and emotional learning support to middle school teens in a school environment. The Teen Outreach Program is implemented in social studies classes. Wyman’s nationally recognized Teen Outreach Program features community service learning, which helps teens build skills, develop a positive sense of self, and make connections to their world. The program is supported by Wyman’s Research and Learning team, which ensures the program is utilizing the latest research in youth development best practices, and high quality program evaluation. TOP Specialists implement the program consistent with the best practice “Wyman Teen Outreach Program” approach. Specialists directly implement the program to assigned students; support effective integration of the program into the partner site; coordinate quality integration of community service learning opportunities and support the evaluation and continual quality improvement of the program. 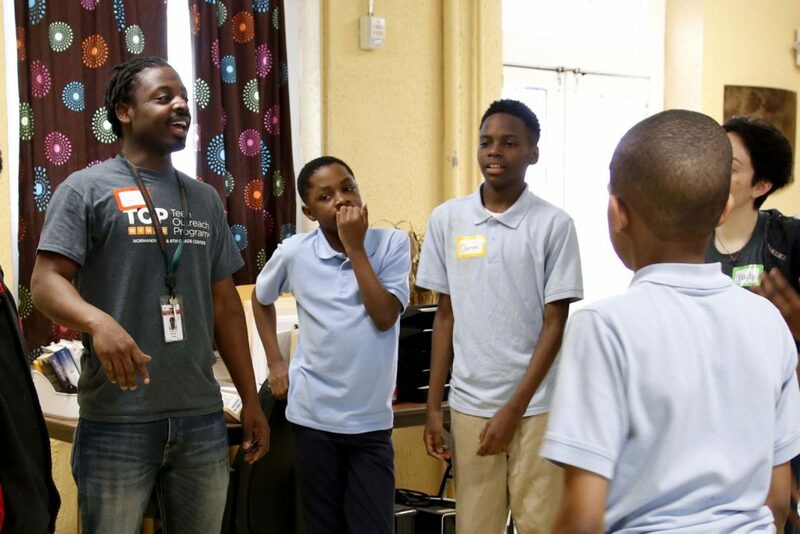 As a result, TOP specialists empower teens to build educational success, life and leadership skills, and healthy behaviors and relationships to help them thrive. A bachelor’s degree in education, counseling, social work, or a related field is required, in addition to at least 1 year of applicable work experience. The Coordinator is responsible for the effective coordination and implementation of the Teen Outreach Program® at the designated site. 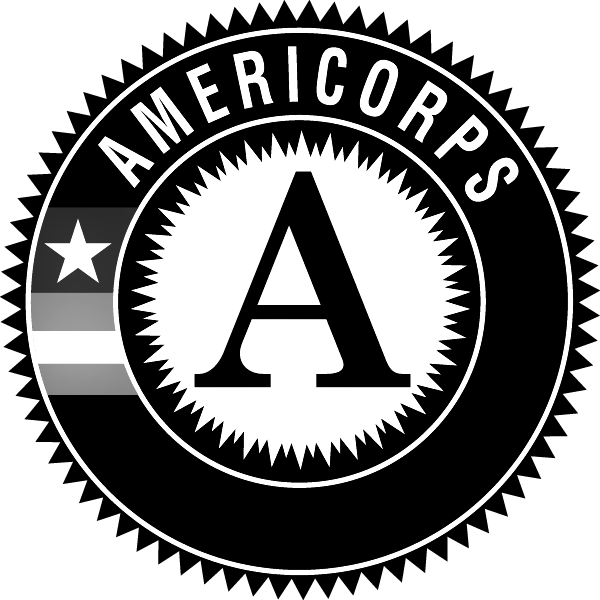 The Coordinator directly implements the program with fidelity, consistent with the logic model and training; supports effective integration of the program into partner site(s); coordinates quality integration of community service learning opportunities; is responsible for maintaining costs within the approved budget(s); and supports the evaluation and continual quality improvement of the program. The Coordinator is part of Wyman’s larger Teen Outreach Program® team of Wyman Center. A master’s degree in education, counseling, social work, or a related field is preferred, and 2-4 years of applicable work experience is required. This entry was posted in Careers, Featured Articles: General. Bookmark the permalink. Sign up for alerts to stay up to date on opportunities at Wyman! We’ve piloted some of the nation’s most successful evidenced-based youth development solutions. Together with our partners across the nation, we’re empowering more teens to thrive. Join us and become a member of Wyman’s National Network today. View our Annual report to learn more about our time-tested approach, successes and impact.